Copywriting isn’t just “writing” (just in case you thought otherwise): it’s powerful writing that brings the science of human psychology, consumer behavior, and emotions together to persuade influence, nudge, and push people to take action. Copywriting is the art of moving people with print (and all the digital forms that entails like email copy, sales letters and automated webinars). It’s been around for ages, and it’s also probably the reason why you are just as drawn into the world of consumerism as most people in the world are. Copywriting helps sell stuff. It keeps industries running. It moves products off the shelves. It’s also a reason people also get to keep their jobs. For our purposes, copywriting is the moneymaker. 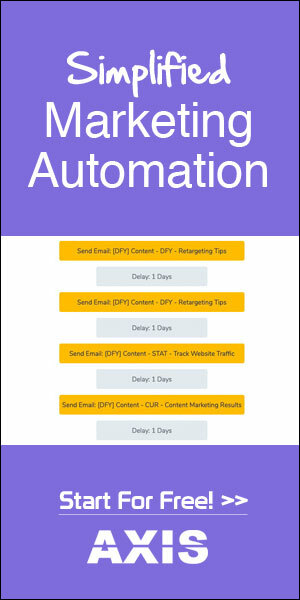 Without it, your landing pages, ads, sales funnels, email marketing autoresponders, SMS marketing messages, posters, flyers, and brochures will never work. Copywriting ignites emotions; calls you to surrender to your natural whims. Good copywriting uses short, simple sentences. Each line is masterfully created so that you (if you are the target audience for the brands in question) can relate to it. 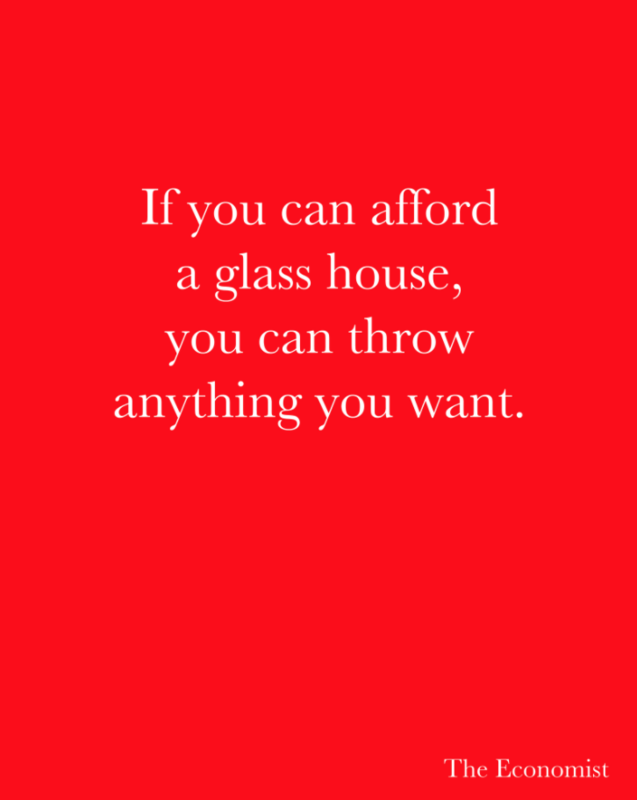 Or better yet, you are moved by it enough to reach for your wallet. Some businesses have already mastered the art of copywriting (along with visuals, creative art, sound, video, music, and more) to create strong brands and powerful marketing campaigns. 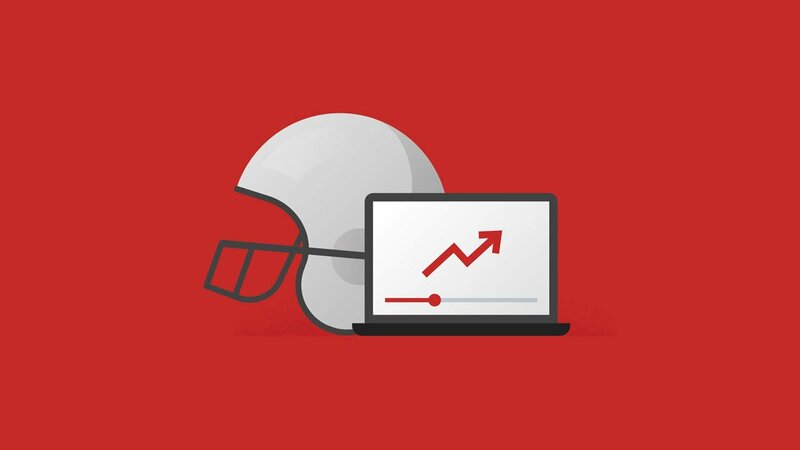 Taking a jab at your competition while you create your ads is alright, as long as you know what you are doing. World’s leading automobile manufacturers have always been great at marketing (think Mercedes, Volkswagen, Audi, Land Rover, and several others). 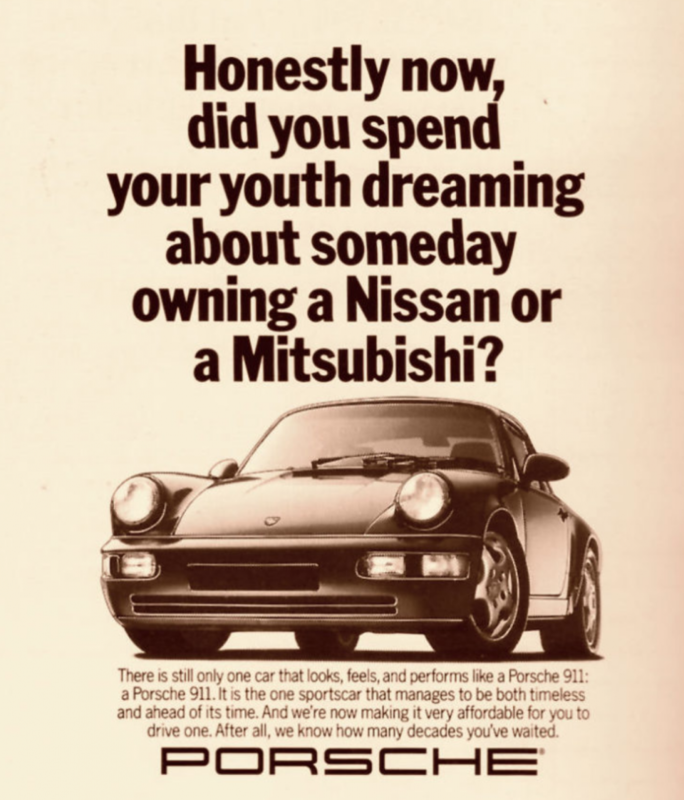 Porsche, in one of its ads, takes a dig at its competition (Nissan and Mitsubishi) and instantly elevates itself in “your” eyes. Much like “us versus them”, “that level and level next”. The Economist is a magazine with an elite, well-read, and high-level audience. The magazine doesn’t want absolutely “everyone” to read its content; it only wants a discerning, quick-witted, sharp, and an elite readership. The ads (there are several) that The Economist runs are always pointed, sharp, witty, and built to make you think. For a solid 4 wheel drive car, how do you convey things like legacy, history, brand image, toughness, and more? What if you also had to mention a few things that are particularly important to us like our kids, for instance? 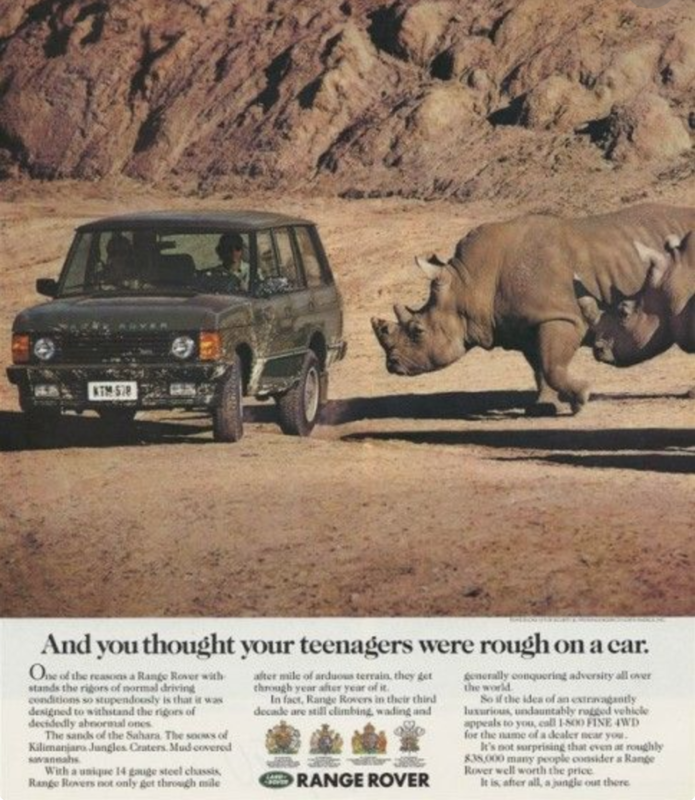 The power of copywriting and the art of making good ads is that all of it comes barging in for this good old Land Rover ad thanks to using great visuals and copy. It was nothing less than Iconic when this ad for Beetle was run. The German car maker then launched more campaigns following the success of the “Lemon” ad with headlines such as “Impossible”, “Never”, “That’s about the size of it” and “It isn’t so”. 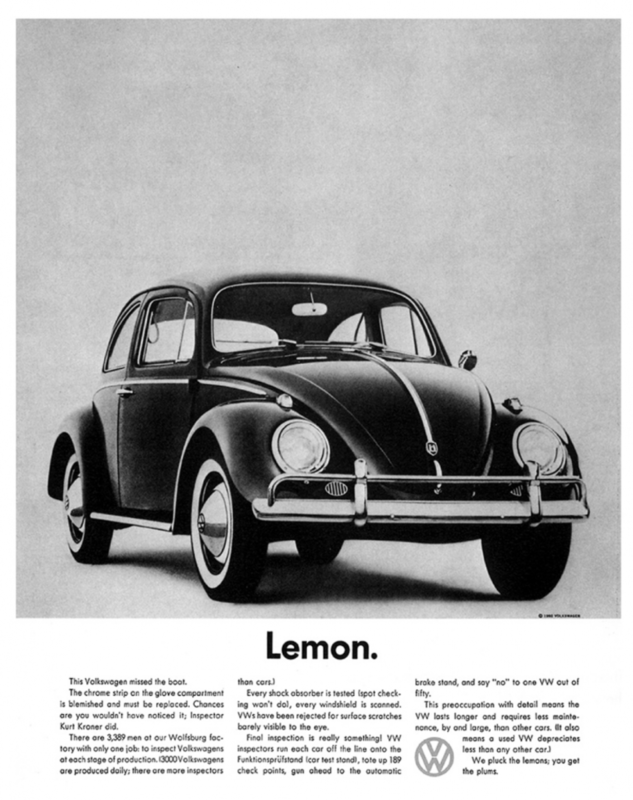 The Volkswagen Lemon ad did everything right, and it led the company to make so many more compelling ads later (and continues to this day). Would you only have a winning edge when you are the biggest business out there? Hertz was world’s #1 car rental company at the time this ad was made. Avis was number two. But Avis didn’t go about on competitor-bashing spree. Instead, it just accepted its status and made it work. 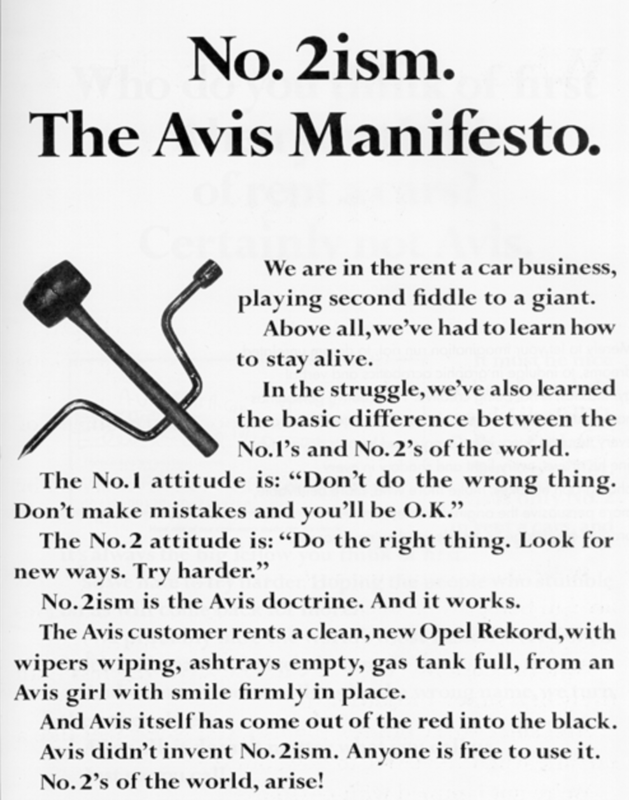 Avis succeeded with its famous “#2 approach” to its ads. It acknowledges itself as an underdog and then wins your heart with its strong, simple, and straight-to-your-heart copy. You know that “hate” is a powerful word. Add the name of a city like “New York” to an ad and it immediately becomes “local” for people to associate with immediately. Combined, it can be ultra powerful. 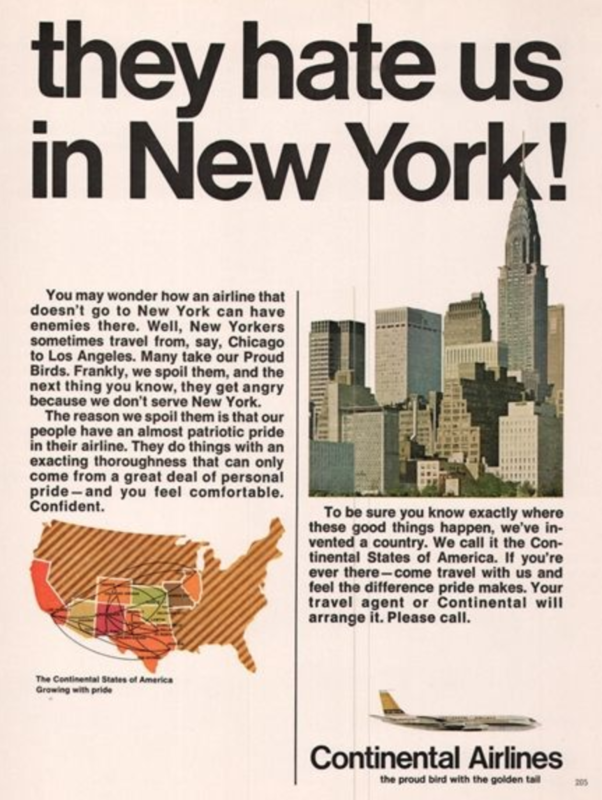 That’s exactly what Continental Airlines did when they created their “They hate us in New York ad”. As if the headline wasn’t jarring (and hence incredibly attractive), the copy continues the story while even creating a new country called “The Continental States of America”. What if you didn’t want to use copy at all? 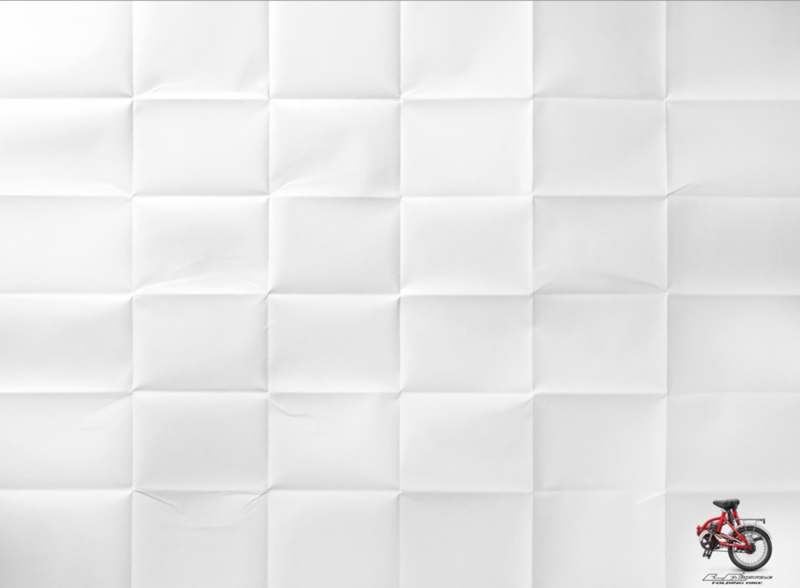 We know visuals are powerful and that using the right visuals (or not) can make or break your campaigns but what if all you had were visuals and nothing else? 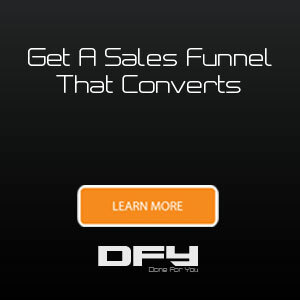 Would advertising work without copy? Sometimes, absolutely yes. LA Bicycle entrusted Ogilvy with that exact same brief for their “folding bike” and it’s one of the best minimalist ads ever, also showcased on the AdsOftheWorld Minimalist collection. Who would think that The California Milk Board could make an entire nation sit up and take notice something as boring as milk? With proper campaigns, you could do anything. The California Milk Processor Board is responsible for the hot campaigns that still have us going with the “Got [Whatever]?” parodies today. 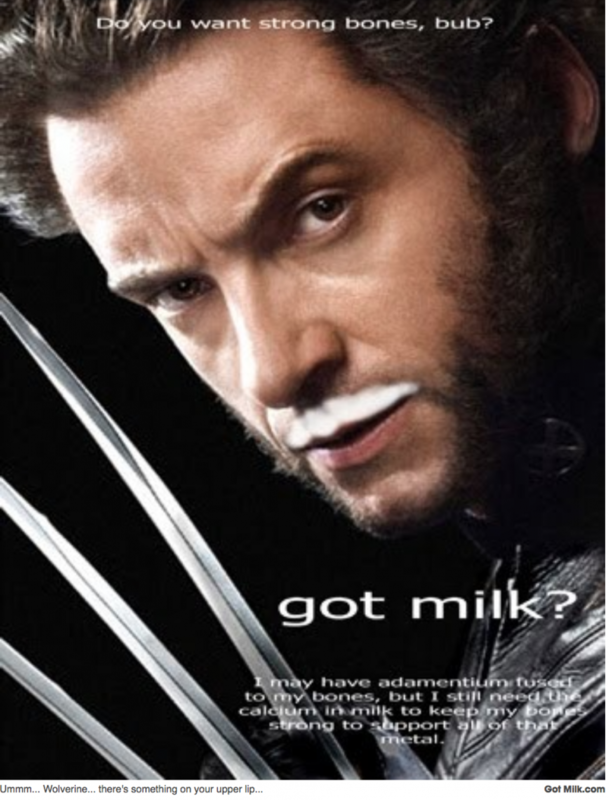 Interestingly, the ad campaign wasn’t even targeted to new groups or audiences to make them aware of the benefits of drinking milk; the campaigns were designed for existing audiences who’d stock up on milk anyway. The campaign was to turn everyday milk drinkers into evangelists and heroes. It was to make people drink more milk and stay healthy. This list certainly doesn’t even begin to do justice to the amazing world of creativity and the pure profit-pulling power of powerful ad campaigns, but it should help give you some inspiration that next time you’re wanting to write ad copy that converts! If you’d like to talk about putting an advertising strategy in place for your business, schedule a call with us and we’d be happy to help!